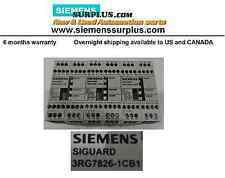 Siemens New & Used Automation components. PLC, HMI, Drives, Motor, Controls, etc... If we don't have it we'll find it. www.siemenssurplus.com. Give us a call 613 679-4200. 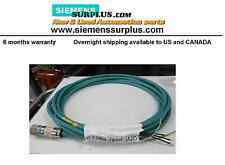 We can ship Overnight to USA & Canada, 2nd day Worlwide (to most countries) Call us we have Siemens trained Technicians.